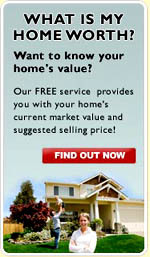 Saw a house for sale, but not sure if it's in Saratoga Springs? Streets in the Saratoga Springs subdivision include: Bridle Bend Way, Carriage Pass Pl, Knoll Wind Way, Paddock Springs Dr, Saddle Bend Way, Saratoga Springs Ct, Saratoga Springs Pl, Stepping Stone Way. 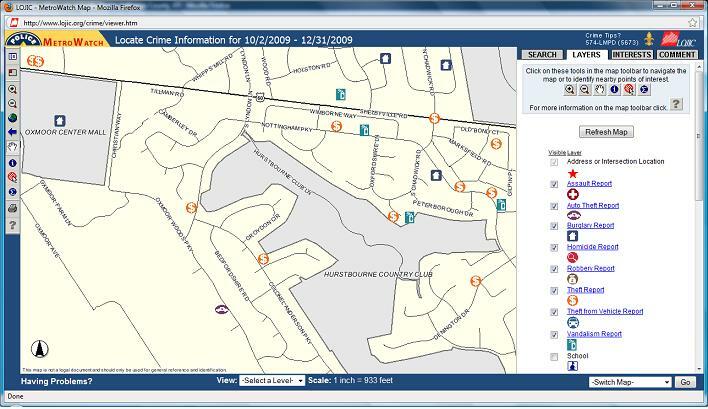 Want to see crime reports for Saratoga Springs in Louisville, KY?